Happy Saturday everyone! I, for one, am so glad for this weekend. I have a million and one things to do (mostly fun things I'm looking forward to, though) and on top of that I've caught a cold. This is my first proper weekend since coming back from five days in Paris with my Mom and family friends so I have a mountain of chores to take care of as well. Expect a separate post with my Paris beauty haul and some photos from my trip. I also made a very cheeky handbag purchase that I still can't really wrap my head around - keep an eye on my Instagram because I'll probably share it there first. Now that I've gotten that quick catch-up out of the way, let's segue into the point of this post. Self care! It's a term that keeps popping up everywhere and, I personally think, for good reason. I'll also have a review of May Lindstrom's The Honey Mud in the second half of this post so if you don't care about my waxings on self care, feel free to skip ahead. The term "self care" used to make me uncomfortable. It conjured feelings of indulgent vanity and I didn't grow up in a household where that was really a thing. I equated self care with luxurious (read: out of my salary bracket) spa treatments and bubble baths with rose petals. Lately I've been turning the idea of self care around in my head and I realized something. True self care isn't about how many Byredo candles you have on your vanity or how often you get a facial. Yes, I'm all for sensory niceties but a lot of self care happens internally and goes so much further below the surface of your skin. The following are a couple of ways to practice (I am a firm believer that self care is an ongoing activity that actually takes practice) a little bit of self care. Make time to eat a delicious, healthy meal. Notice that I said delicious - if you don't love kale, don't force yourself to eat it. There are plenty of other yummy things that are good for you. Try to sit down (or stand up) away from distractions and really notice your food and enjoy it. Find exercises you look forward to doing. I personally don't feel inspired at the gym. I much prefer yoga, spin and certain types of HIIT workouts. I always feel so much better physically, mentally and emotionally after I sweat and stretch out my muscles. Those post-workout endorphins are real, ya'll. Accept your body and age. Notice I didn't say "love". Hey, if you're already at that level, congratulations and more power to you! But for me and I think many people out there, we're constantly hung up over not being able to fit into jeans we haven't worn since high school or comparing ourselves to our younger colleagues. Our time in the world is short and it's silly to waste it stressing out about something inevitable that doesn't necessarily have to be bad! Give yourself a pat on the back and don't sweat the small stuff. A lot of us beat ourselves up over so many little things. I had some crushing bouts of anxiety during my school years. Looking back, most of that stuff didn't even matter. I know that because I can't even remember half of the things that kept me awake at night back then. From first hand experience I know how hard it is to "stop worrying" because you end up worrying about how much you worry. Maybe instead of focusing so much of our energy into "bettering" ourselves, we should spend a little more time being kind to ourselves. Just some food for thought that I'm still grappling with. On a lighter, less existential note, let's get onto the product review! 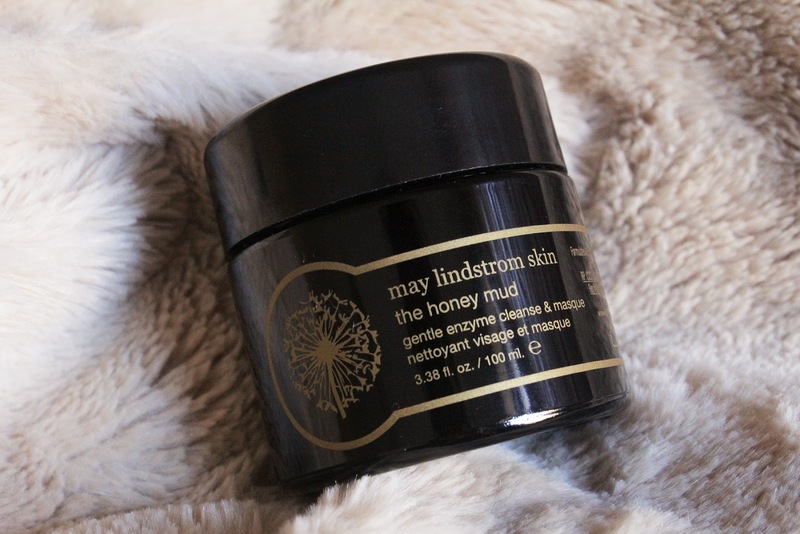 I'll tell you right off the bat that I love The Honey Mud - it's right up there with Blue Cocoon in terms of my favorites from May Lindstrom. 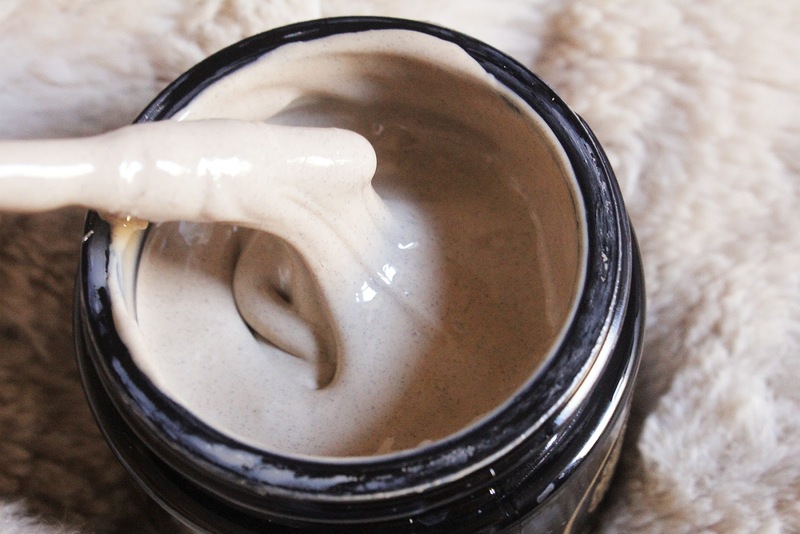 The Honey Mud is described as a gentle cleanser or a nourishing enzyme mask but I only use this is as a mask because I like to savor the experience for once or twice a week. The reason I chose to couple this review with my self care babbling is because this is the most comforting and indulgent mask I've probably ever used. Everything about this mask is delectably pleasant. The texture, first and foremost, is incredible. May Lindstrom describes it as pudding-like but I think it's more like melted marshmallow. It's thick yet easily spreadable and smooth. It's the perfect consistency that stays on your skin without dribbling everywhere and it emulsifies when you rinse with water so it's not difficult to wash off. I wish more masks had this consistency. The scent is very warm and yummy - it reminds me of spiced hot cocoa with a tinge of something earthy. The black glass jar packaging is simple but gets the job done and it has a nice weight to it. *** Raw Honey with Bee Pollen and Propolis, Kaolin (White Halloysite) Clay, * Macadamia Ternifolia Seed Oil, * Hamamelis Virginiana (Witch Hazel), Colloidal Silver, Theobroma Cacao (Cocoa) Oleoresin, * Citrus Sinensis (Sweet Orange) Oil, *Cananga Odorata (Ylang-Ylang) Oil, * Vanilla Planifolia (Vanilla) Co2 Total Essential Oil, * Juniperus Virginiana (Cedarwood) Oil, **Boswellia Serrate Gum (Frankincense) Oil, ** Commiphora Myrrha (Myrrh) Oil. Notice how there's no water in the formula? Love that this mask is super concentrated and you're getting the real deal. The only ingredient that is a bit controversial is colloidal silver - apparently it's toxic in large amounts when ingested and there's no conclusive evidence that it has any benefits. My favorite way to use The Honey Mud is slathering it on all over my face during a bath. Then I just lay back and inhale the beautiful aroma. The mask doesn't dry down and doesn't sting or anything of the sort. It feels nourishing without being greasy or heavy. After washing this off my skin doesn't feel dry or too clean either. I will say there's no miraculous difference in my skin after using this but I don't mind. I love this mostly for it's soothing properties and it just makes me feel calm. Another way I use this is by mixing a bit of May Lindstrom's The Problem Solver into the mask in the palm of my hand. 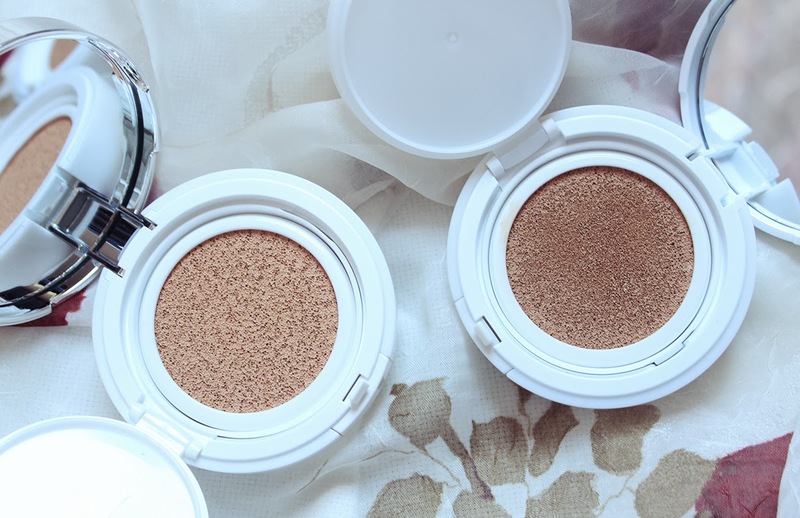 The Problem Solver is a powder mask meant to mixed with water or some kind of liquid. The problem I have with it is that it's really strong for my skin and it burns. To balance it out and make it more tolerable for my skin I mix a bit of the powder with The Honey Mud and I'm golden. The Honey Mud is one of my favorite face masks of late which is kind of crazy seeing that I don't get incredible results after using it and it's expensive at $90 for 100ml. My love for this mask comes down to the wonderful experience of using this and the general feeling I get while having this on my face. If you love a moisturizing, soothing face mask and don't mind paying a pretty penny for one, I highly recommend The Honey Mud. 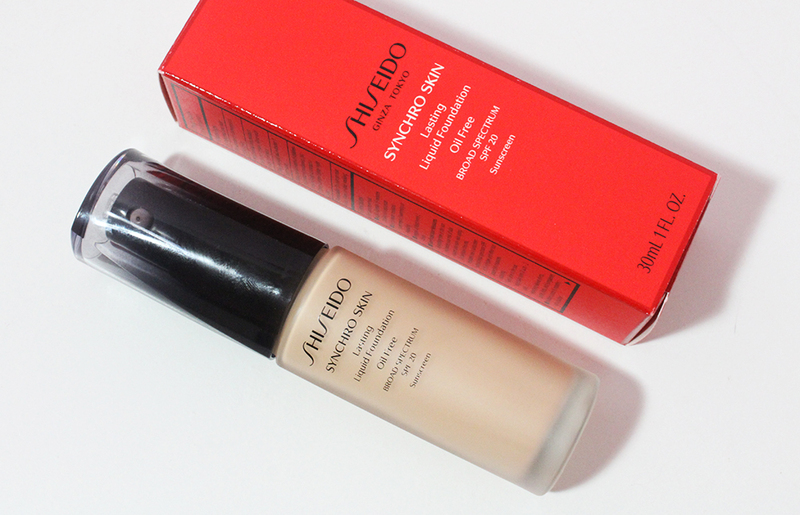 I know I'll have this on my repurchase list once I run out.